Profile - IT International Telecom Inc. IT International Telecom Inc. is an ISO-certified marine network installer offering desktop study, marine route survey, engineering design, installation and maintenance services for submarine cable systems worldwide. As an organization independent of any carrier or manufacturer, IT is in the unique position to collaborate with customers, providing them with cost-effective and ideal technical solutions for each project. Above all, IT delivers quality solutions based on proven engineering and installation techniques. 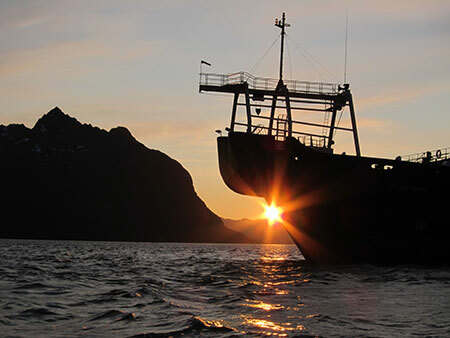 IT was formed in 1995 and for over 20 years has been recognized as one of the worlds’ finest marine system providers. IT is proud to have many repeat clients that are all based on proven engineering techniques and quality of service. With projects successfully completed in over 65 countries and counting, IT is pleased to work towards providing clients with the best technical solutions at the most competitive prices in the industry. IT constantly strives to meet the ever changing climate and challenges of subsea projects.